Expressing strong concern over the future of the students caught in Sardar Rajas Medical College row, the Odisha High Court has now directed the state government to accommodate these students in other medical colleges in the state. The court has given a time frame of two weeks to the local government to complete the process in a categorized manner. Sardar Rajas Medical College ran into legal trouble when the MCI cancelled admission to the college for the next academic year over infrastructure issues found during the mandatory inspection (by the MCI). According to the verdict, the government run medical colleges will be required to admit students under the government quota, and likewise the students under the management quota will be granted admission in private medical colleges. A total of 124 students of the college will have to make a shift in the interim of the new academic session next year.The students have reportedly expressed their satisfaction with the verdict. 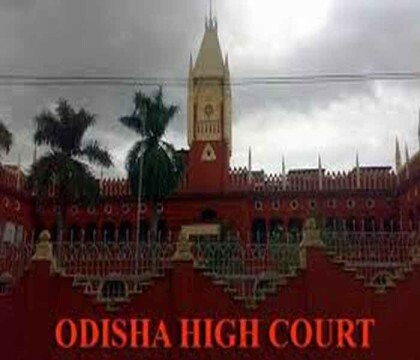 A division bench of Justice Indrajit Mahanti and Justice D P Choudhury also asked the state government to complete the transfer processes within two weeks and file an affidavit two weeks thereafter regarding compliance of the High Court order. The executive council of MCI would ratify the transfer of the students in its meeting scheduled on November 27. The state government had earlier expressed its reservation over MCI’s suggestion saying that the shift of students of the default medical college to a government medical college at this stage would give unfair advantage to these students and the same would run counter to the “principles of equality” as many students ranked above them in AIPMT were deprived of this advantage. Soon after pronouncement of the order, medicos present in the court premises expressed happiness. “We were in a state of confusion for over three months after MCI disallowed the medical college to run the MBBS course from this academic year for lack of infrastructure and faculty. But thanks to the High Court, we are now relieved,” said a medico, who had petitioned the HC.